Traveling for the Winter holidays? 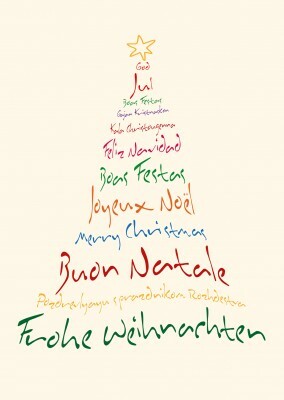 Or have friends celebrating the holiday season from different cultures and speaking different languages? Then we have the perfect holiday card to customize for you! You'll just have to send our online Merry Christmas greeting card in different languages to all of your friends across the globe. Joy, happiness and season tidings are universal messages that should be sent to everyone! 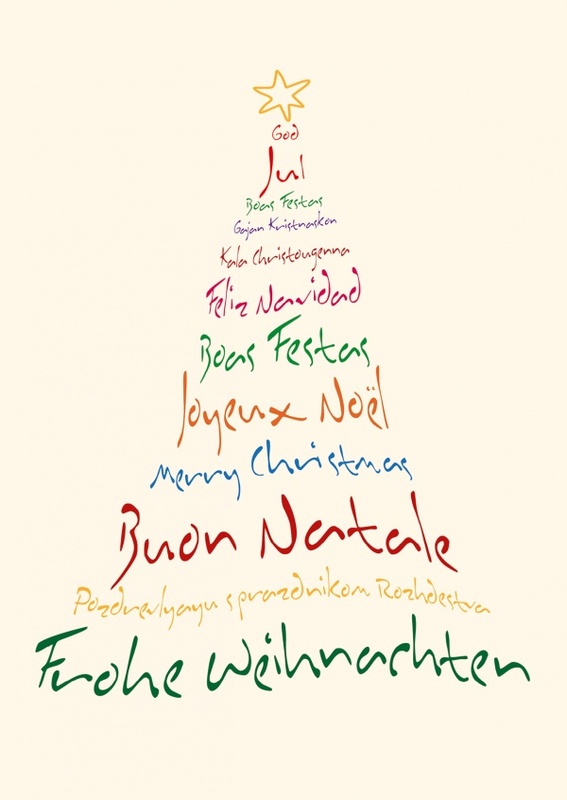 Whether you are overseas and want to update your family on your time abroad, or you're trying to reach friends who have recently moved, look no further than the online Merry Christmas greeting card in different languages. 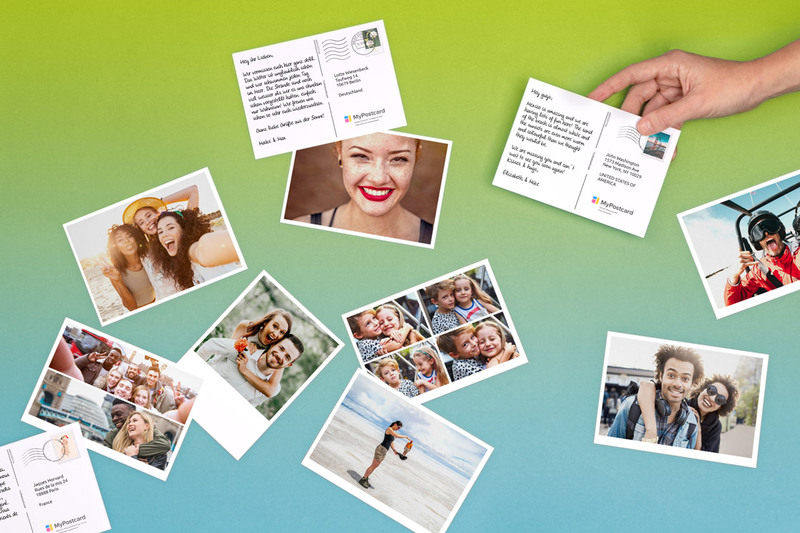 You can even personalize the card by adding photos if you choose the greeting card option. 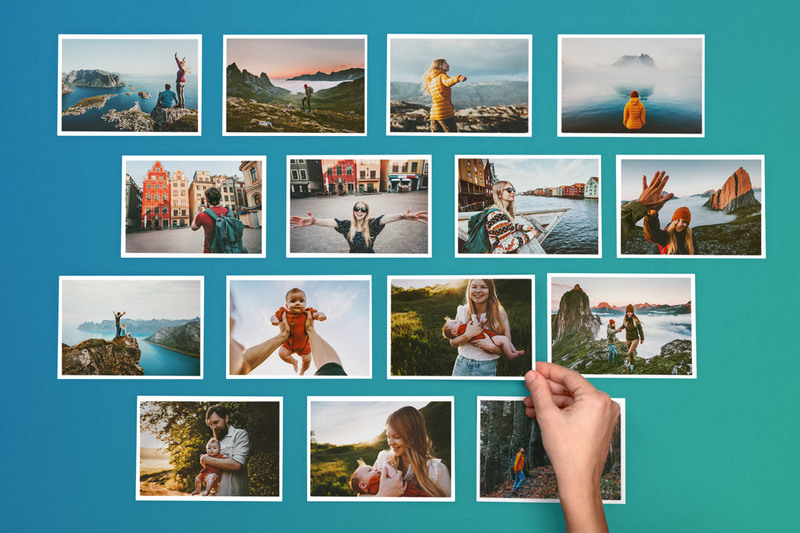 After choosing your photos, create a personalized message to go on your online Merry Christmas greeting card in different languages! 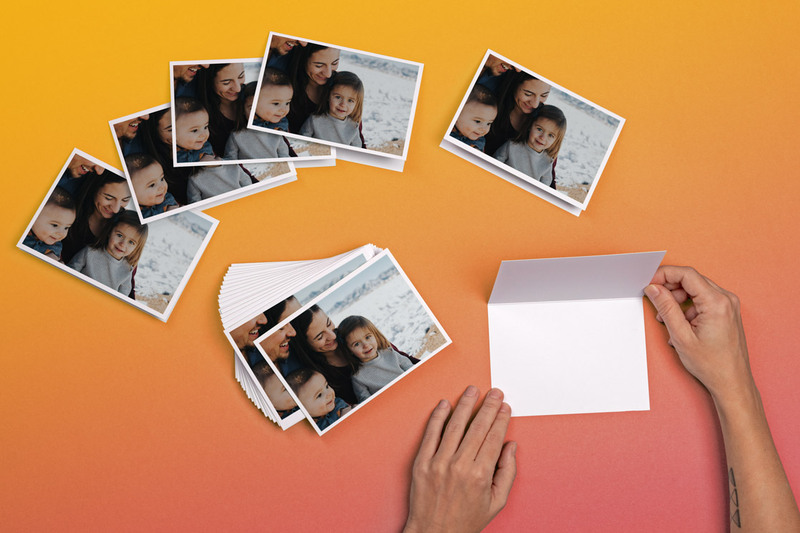 Family and friends can enjoy your beautiful family photos during the holidays with this amazing card. Let your loved ones know that you are thinking of them at this time of year, no matter how far away they are. 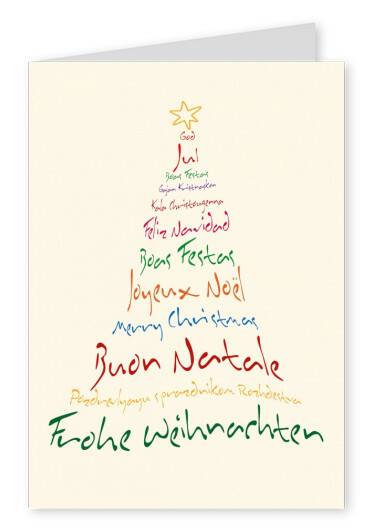 Nothing says "Merry Christmas" or Happy Holidays" like our online Merry Christmas greeting card in different languages. 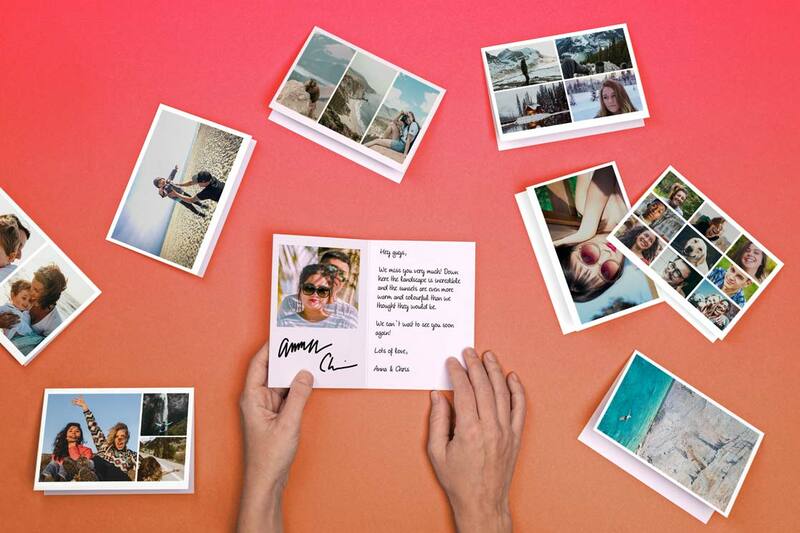 Send it online now, from wherever you are to wherever your loved ones are - we print and send your personalized cards worldwide! 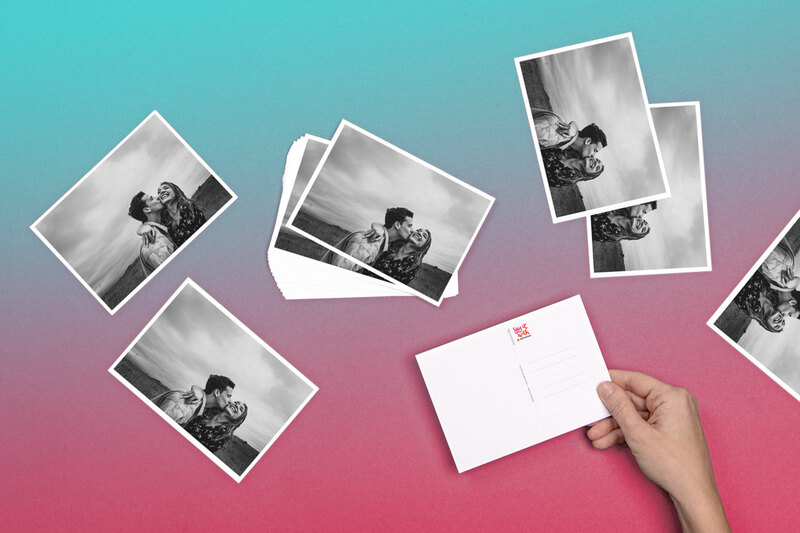 Print and mail your own Christmas Cards Online. We print and mail it for you international-Shipping, International-Postage, International-Delivery.Worldwide. 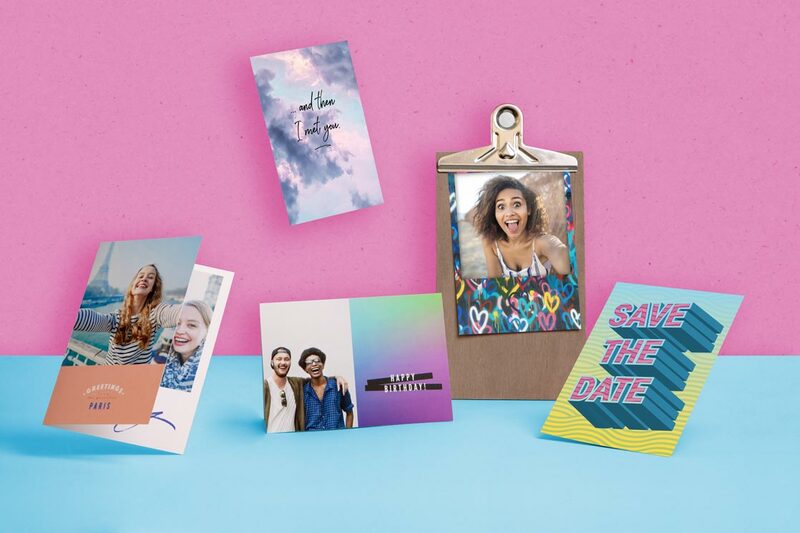 Your own Single Christmas Cards. Personalized, Customized and FREE international-Shipping. International-Delivery. International-Postage. Send Christmas Cards worldwide. 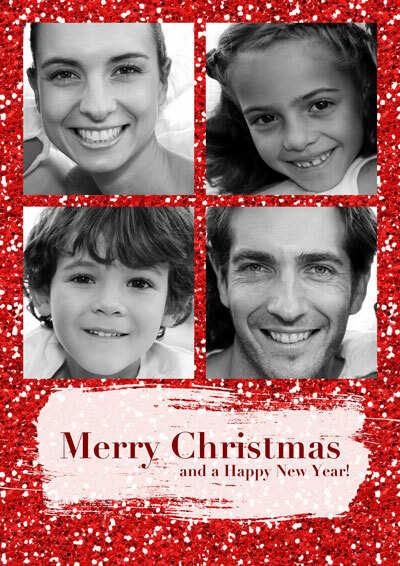 Create a custom Christmas Cards online and send it worldwide as a pack or just a single card.